Application Fee : A fee of Rs.100/- is payable for the General and OBC category candidates ,which is to be paid Online. No exam fees for SC / ST / Ex-Servicemen / Physically Handicapped / Women / Minorities / Economically backward classes candidates having annual family income less than Rs. 50000/-. Application Instruction : Interested candidates can apply Online at website of any one RRB only on or before 19/10/2014 . The detailed advertisement is published in the Employment News dated 20/09/2014 (page no. 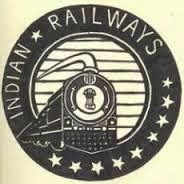 17) and it can also be availed at websites of all the Railway Recruitment Boards (RRBs). 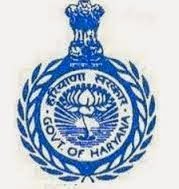 The list of all RRB with their website is available at http://rrcb.gov.in/rrbs.html. For more Railway Job vacancies stay in touch with Sarkari Naukri Recruitement.